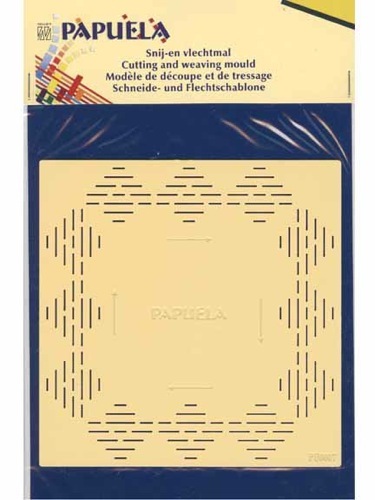 Papuela Template - Arrow Design. Cutting and weaving stencil for Papuela paper weaving. See also idea book PU200.